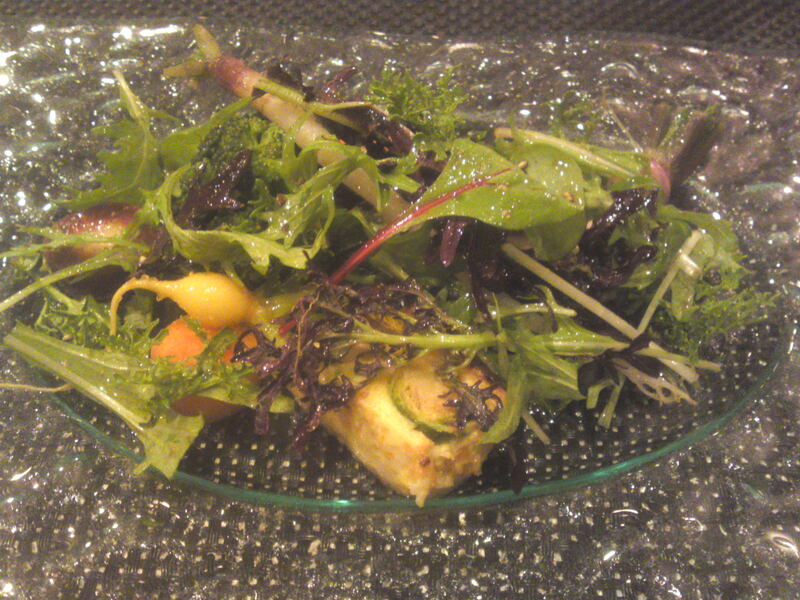 Organic Vegetables Salad at Pissenlit in Shizuoka City! 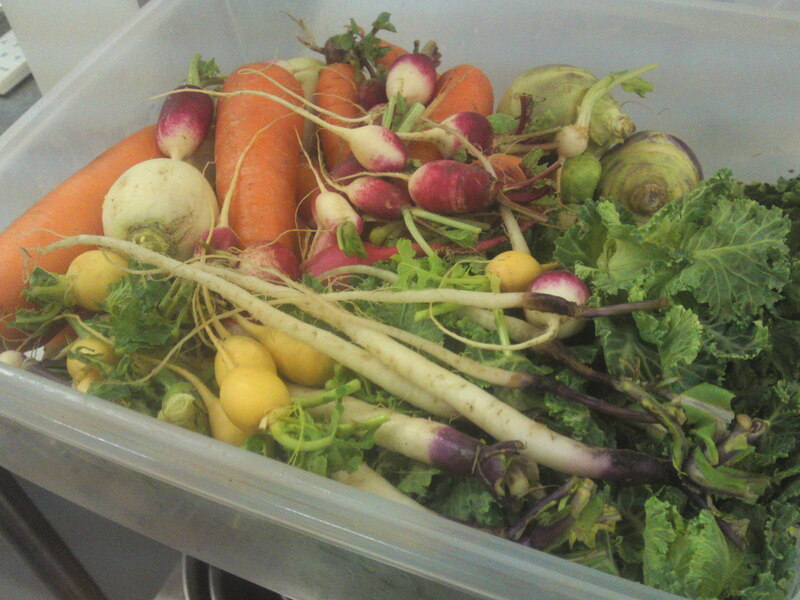 Spring is very near and vegetables have become sweet for all the cold weather we had to put up with, which just shows that nature is still making us favors! 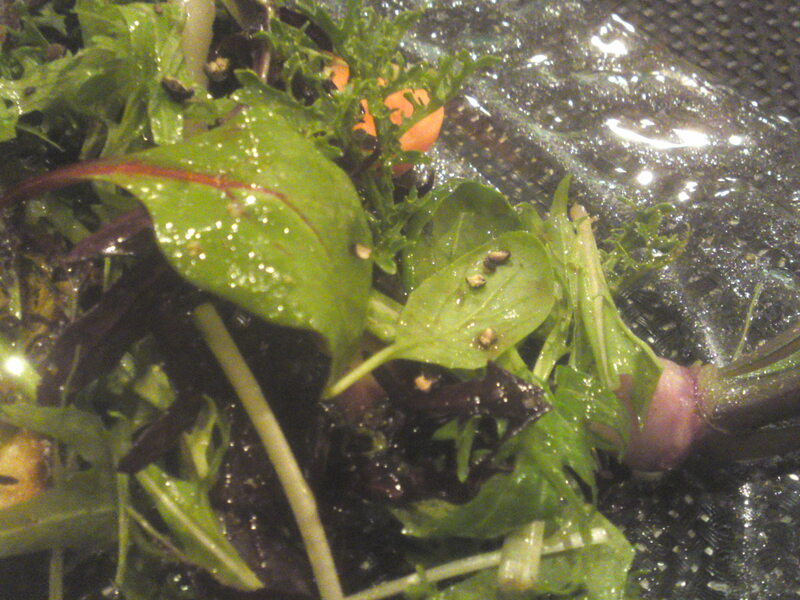 It is always a pleasure to savor a whole salad of them for a “quick lunch” at Pissenlit in Shizuoka City, a restaurant which plays a major role in making them known to all! 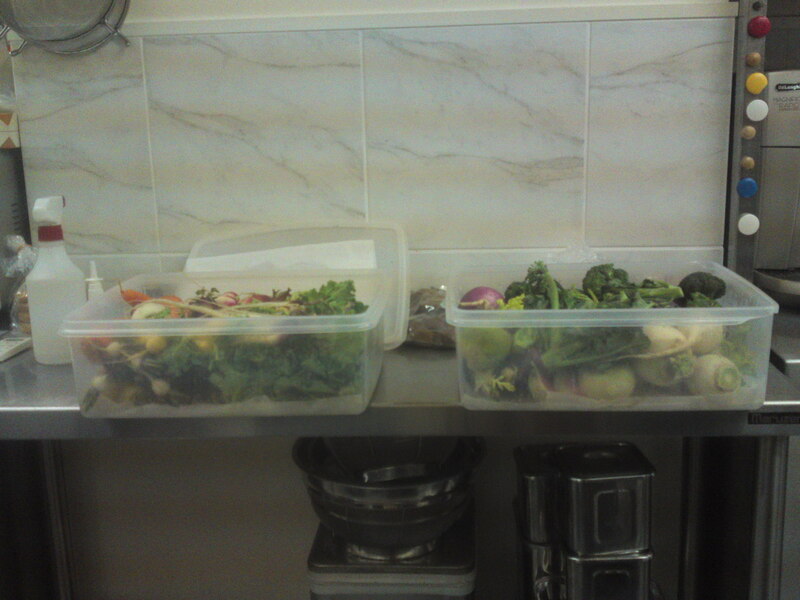 I took a “sneak review” of the vegetables on offer in the kitchen as I came late enough not to disturb any guests! 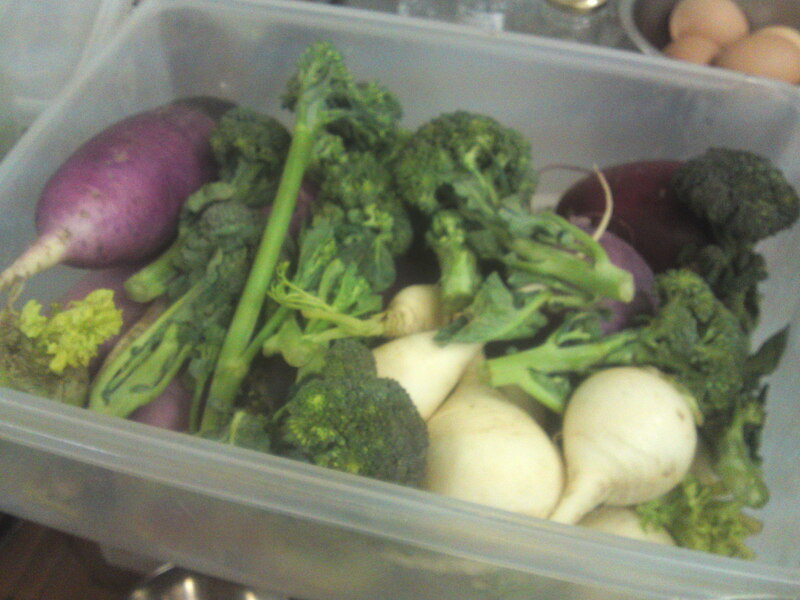 Vegetables mainly come from Shizen no Chikara Farm in Shizuoka City, Kitayama Farm in Fujinomiya City and Hirokawa Farm in Mishima City! 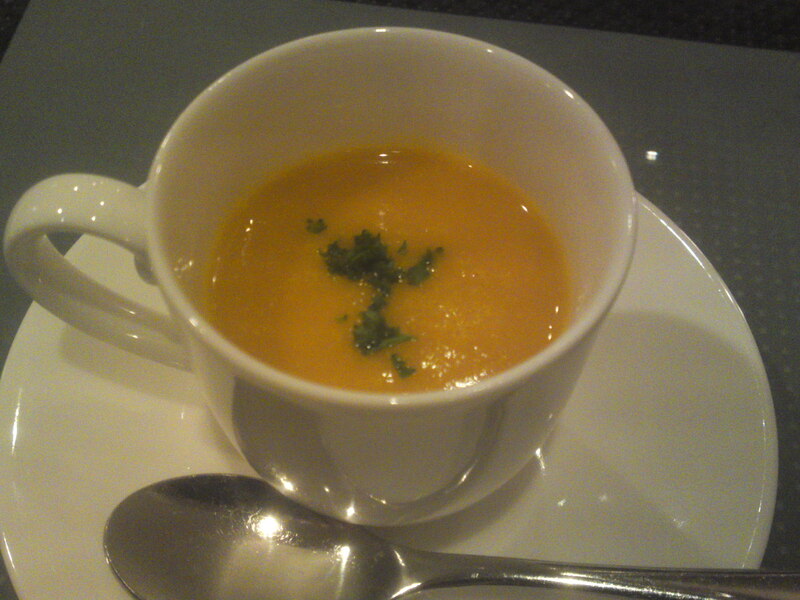 But while Chef Touru Arima/有馬亨さん was busy preparing my order I was served a succulent and hot organic kabocha potage! 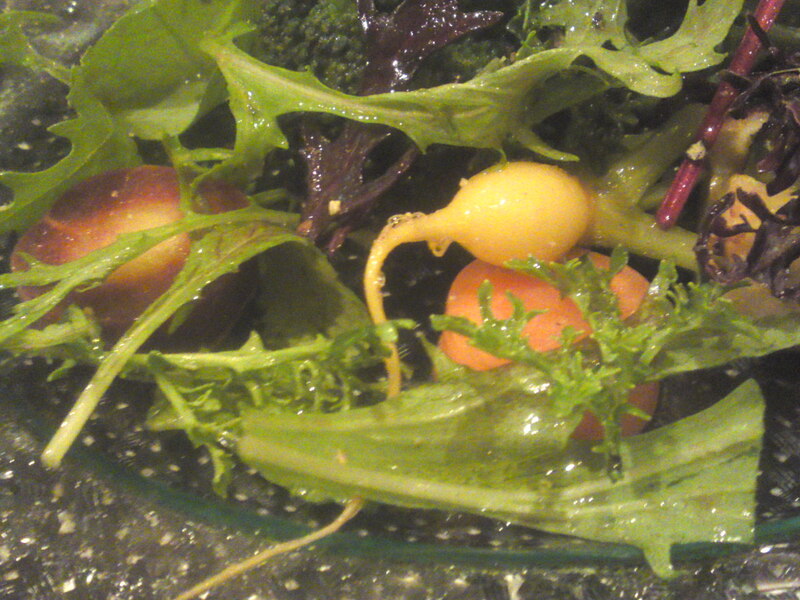 Sometimes I experience almost more pleasure taking photographs than actually eating these little treasures! 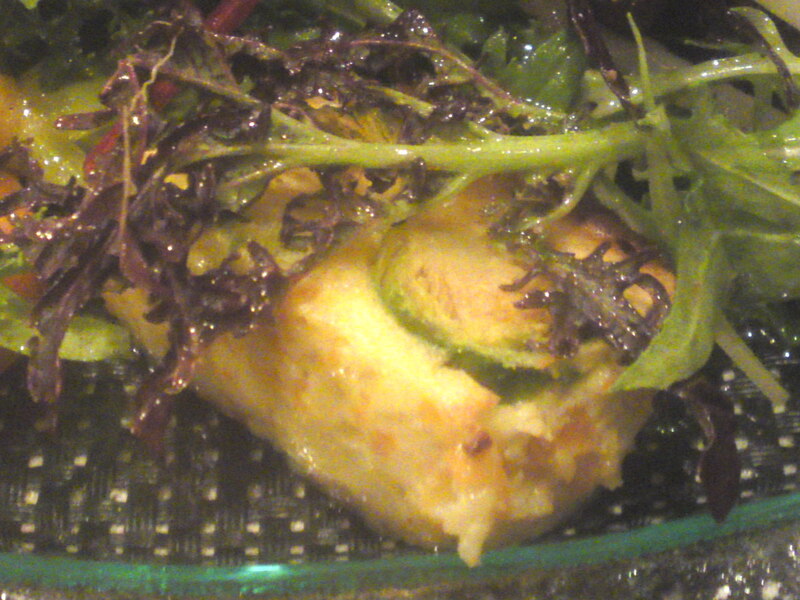 Vegetable flan/pudding, the only non-vegetarian/vegan elemnt in the salad. If you are vegetarian, this should be no problem, just tell the chef! And the dressings are always such superb finisihing touches! Previous PostJaoanese Shellfish Species 9: Round Clam-Hen Clam/BakagaiNext PostSpring Flowers in Shizuoka City, Japan!